Full Part and Individual Removal Service Across Rossendale and Lancashire. Whether you need a short-term or long-term storage securely storing your items with us is simple flexible and great value. We also offer single item removals at the very best prices, we're a reliable removal company. 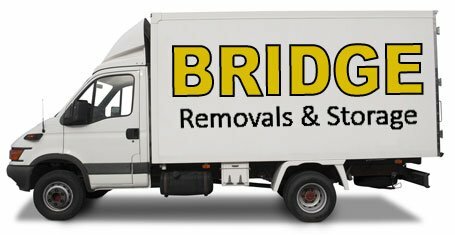 When you require a professional company for moving and removals, Bridge Removals & Clearance can always meet your needs. Regardless of how large or small your load is, we can always provide a fantastic price and a service of the highest standard. 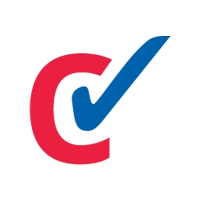 We have built a fantastic reputation since being established, with a flexible, reliable and fast service. Furthermore, we want to continue growing our client base. 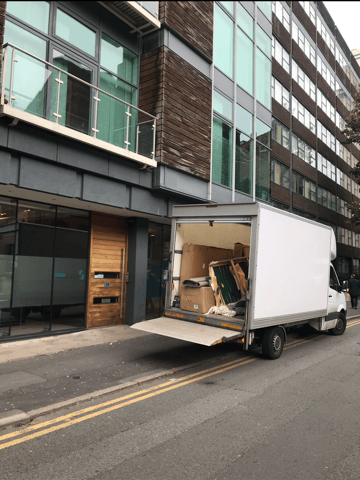 Having provided removals throughout Rossendale and the whole of Lancashire, we are your number one choice. To find out more details, get in contact with our team on 01706 260663 or 07548 643 990. Call us today on 07548 643 990 for more information or fill in our contact form to make an enquiry.